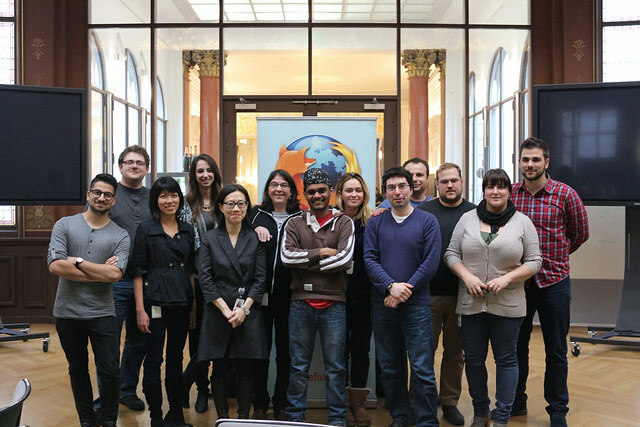 We started by preparing ourselves for the BuddyUp team meeting at Mozilla office in Paris. We had to install and get to know the BuddyUp app and to create some test scenarios on a specific area of this app. My role was this of helper, who is going to answer questions of other BuddyUp users. 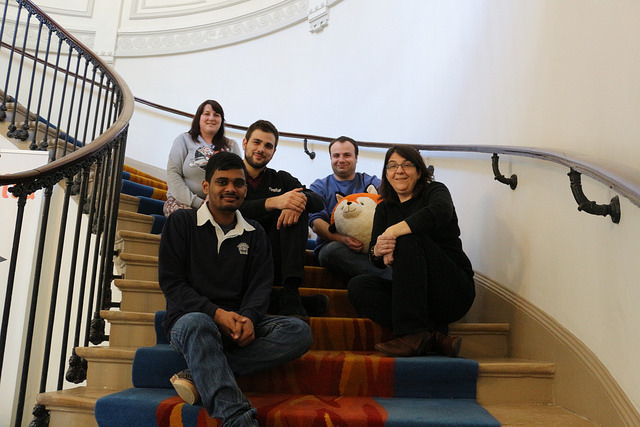 In the morning the whole BuddyUp team gathered together in Paris office. After getting to know each other and discuss what had been done in BuddyUp, we, the QA team, went to another room to talk about QA, what we expect and want to see in this meeting. Also we presented and reviewed our test scenarios and decided how we are going to work on testing BuddyUp. Finally we had an introduction to bugzilla. 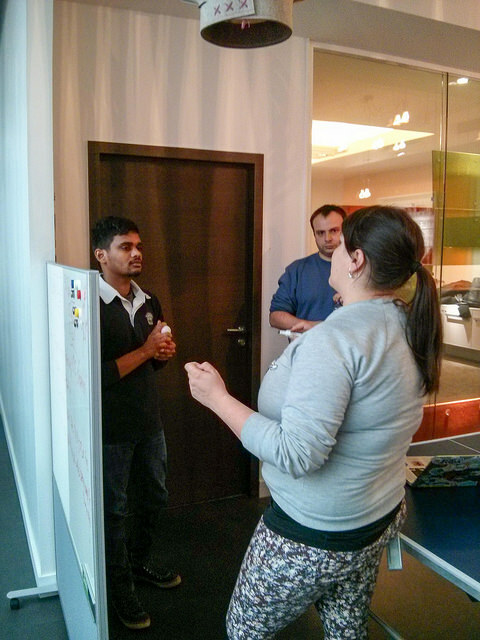 After that session, we started to verify and test user stories that have been ready for QA. This process didn't finish as we didn't have much time but lead to 3 new bugs. The second day in the morning, the whole team had a bug triaging session where we have discussed some issues and whether each bug is a blocker or not for phase 1. Afterwards, QA people splitted again from team to have training session. Tuesday's training was about exploratory testing and other methods. Finishing that session, we came back on user stories testing which lead to 18 new bugs. It started with one more bug triaging meeting which lasted more time than usual as we had many new bugs. After finishing, QA team went one more time for training. As we had filed most of the bugs, this day was arranged for two training sessions. The first one was about smoketests. We learned basic things about writing test cases and suits and also created some on Moztrap platform. The second one was about automation presented by Johan Lorenzo. He showed to us what automation testing is in general and how he works on gaia, the UI of Firefox OS. It was so interesting that we decided to have one more hands-on session the next day. Despite the full training day, we filed 4 new bugs. Same as the other days, a short bug triaging meeting and then testing and training. The fourth day we had again two training sessions. The first one was about One and Done QA platform that helps people to contribute to QA by completing tasks. The second one was the hands-on on automation testing. This day was also productive about finding bugs. We filed 15 new bugs. Also we had discussed about the issues appeared to our testing areas due to a refreshing bug. One more time, the daily bug triaging meeting. As it was the last day of the team meeting, QA team had a wrap-up session in which we discussed about what we had done the last week and what plans we have for the future. Also we had a training session about test planning and how we were going to organize it. Since the meeting end until today, we have continued on QA work. Adding test cases on Moztrap, running smoketests, continue on exploratory testing and verifying bugs are some of our actions. Also we have found 13 new bugs with two of them being regressions. Being part of this pilot program gave me (and still does) the opportunity to learn more about QA in both theory and practice. As having been involved in QA before the pilot program, I also had the opportunity through this program to make several things clear and be better on my QA work. At this point I want to thank the other participants of the pilot program Christos Bacharakis and Karthikeyan Palaniswamy and the BuddyUp team for giving us the opportunity to work with them. Special thanks go to Marcia and Ioana who mentor us through this program.